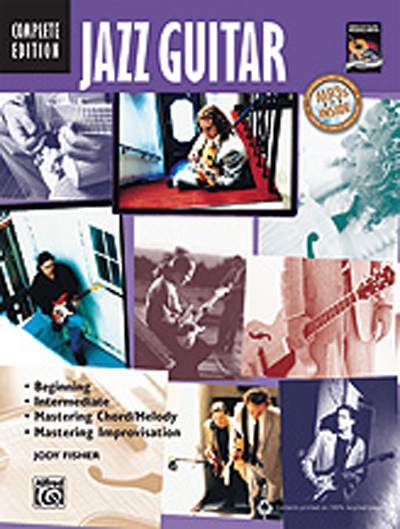 For the intermediate player, this book can help with the ii-V-I progression, creating solo lines, altered chord formulas, and comping in such jazz feels such as Latin, swing, ballad, and even funk. You will then master the art of playing harmony, melody, rhythm, and bass parts of a song simultaneously, making your guitar the ultimate jazz solo instrument. The book concludes with advanced techniques for improvisation. Whether you are starting to learn jazz guitar or are an advanced player looking to give your playing more nuance, Jazz Guitar Method Complete is all you'll ever need. An MP3 CD demonstrating examples in the book is included.